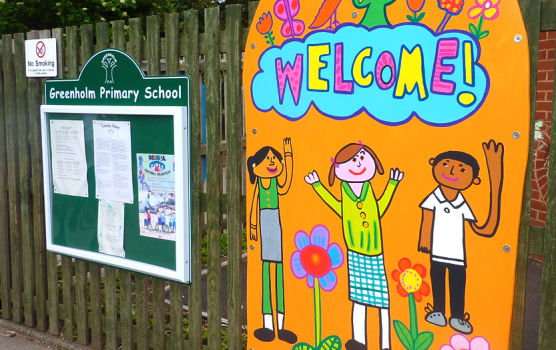 We offer bespoke welcome signs which are directly based on your pupils ideas and drawings. 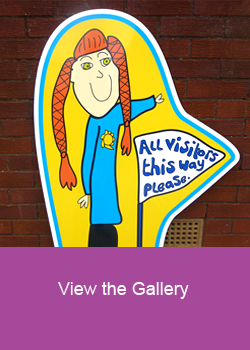 Each sign is designed to reflect your individual school ethos and create a unique and colourful welcome for children, parents and visitors to your school! The signage is fabricated using high quality materials and easy to install. Nationwide delivery.